Treat your mum to a spa-like experience this Mother's Day with our Boost Oxygen Beauty! Oxygen Therapy is one of the best-kept secrets when it comes to anti-ageing! As we age Oxygen levels in the skin decrease making us prone to fine lines and wrinkles and our cells become progressively starved of nutrients. When we supply Oxygen to our cells they become more productive and efficient, leaving us feeling and looking healthier and with more energy! A healthy flow of Oxygen supports healthy circulation in the body, which has a direct effect on the health and look of our skin. 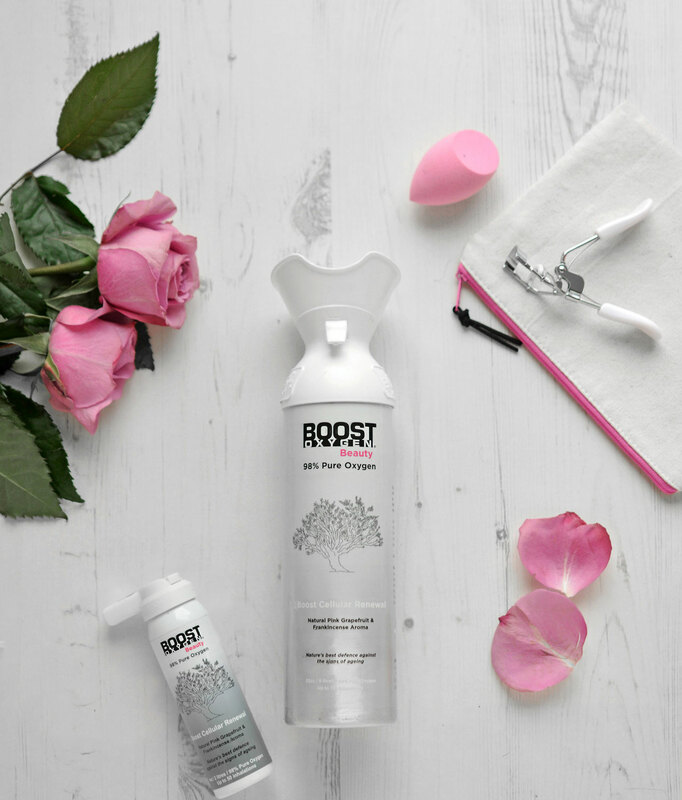 Breathe new life into tired skin with Boost Oxygen Beauty which is 98% pure Oxygen and a beautiful aroma of Pink Grapefruit and Frankincense. What better gift than the gift of vitality and youthful skin. Wishing all of you fabulous mothers out there a wonderful Mother’s Day!